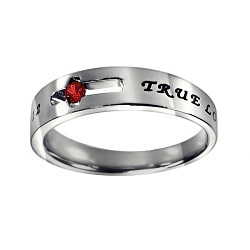 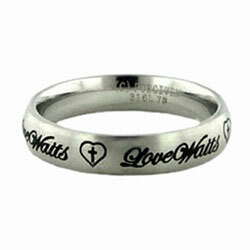 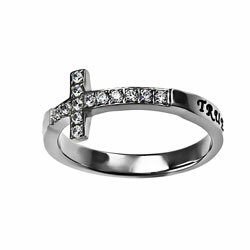 Purity Rings & True Love Waits Rings for Guys & Girls | FREE Shipping! 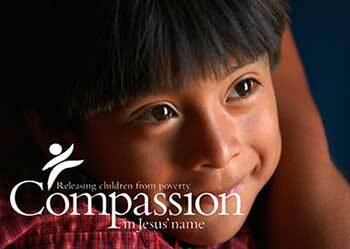 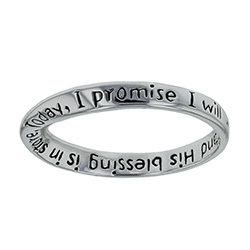 Purity rings (also known as abstinence rings or chastity rings) serve as a reminder of a commitment to sexual purity for Christians around the world. 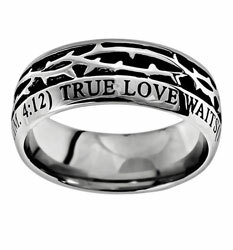 We carry a huge selection of over 350 purity rings specifically designed for guys and girls that have dedicated themselves to God. 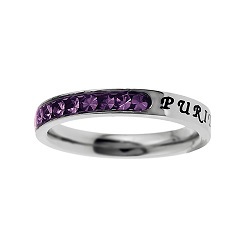 Custom purity ring engraving is available on most of our rings. 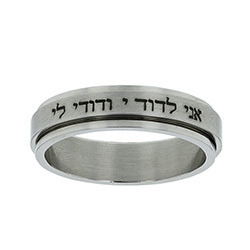 Engraving a personal scripture, quote, or saying on the inside of your purity ring makes for a unique, one-of-a-kind expression of your beliefs.